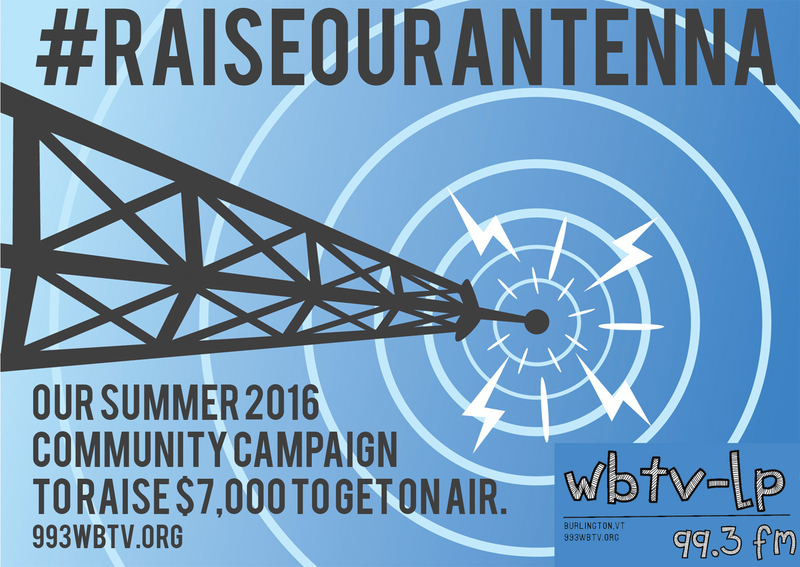 Our #RaiseOurAntenna summer campaign is launching on Tuesday, June 7–Vermont Gives, the very first statewide giving day! 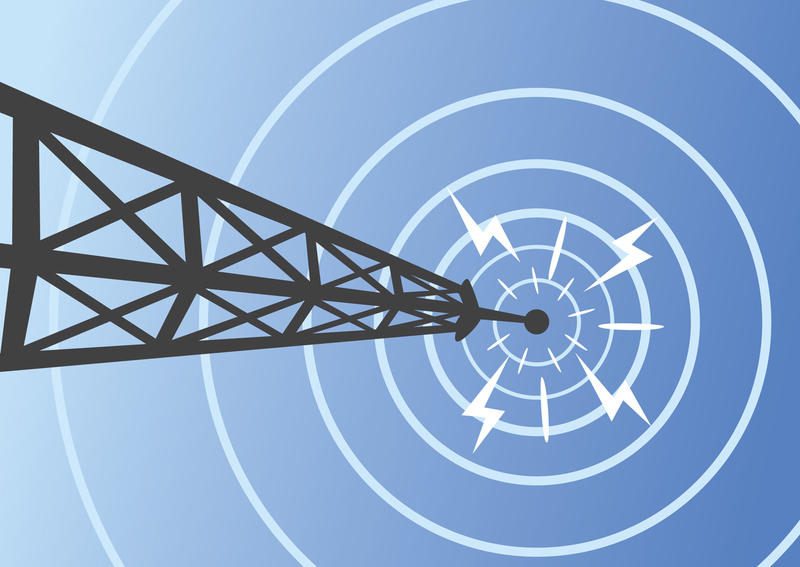 We hope to set a crowd funding challenge to the community to help fund the key technical gear to get us “on the air”–a transmitter and a broadcast antenna. RETN & VCAM, two of Burlington’s community media centers, have been partnering with the WBTV-LP community leaders to for the last few years to help provide resources to the station in the form of space for the studio, staff support, and more. To help inspire giving, RETN & VCAM will match every dollar raised for this campaign. You give a buck? They give one too. Awesome, right? Together, we need to raise $7,000 to buy the gear, install it, and flip the switch. Are you up for the challenge? DONATE NOW! Please give what you can and then pass the word on to your friends!